The Asian carp population has exploded in the US – the fish can now be found in 12 states, despite attempts to curb the species’ spread. Now the state of Kentucky has hit upon a novel solution: send the fish back to China, where they are a prized delicacy. Asian carp have been causing problems to US ecosystems by eating smaller fish, jumping into boats, and reproducing in vast numbers. The fish are a bonafide pest in the States, so a Kentucky processing plant plans to ship them back to Asian where they are a prized delicacy. Speaking to NPR, plant owner Angie Wu, who is originally from China, said: “There are a lot [of carp] in China but most of them are farmed … not very clean as here.” So far, she has shipped more than a half-million pounds of processed carp to China. Other states are also catching on to the idea. In Illinois, Mike Schafer is shipping the carp to Chinese communities within the U.S. and Canada, where it they are valued as a cheap and plentiful source of protein. Unfortunately, the Asian carp has not proved as popular in US restaurants as authorities would hope. The pictures here look like an Asian catfish sold in Australia, where I live, as basa. They are excellent eating and just exporting them is not remotely intelligent; they can also be consumed locally. If that were to be done money could be made while poor people are coincidentally supplied with cheap and good protein. The fish in the YouTube video linked under the bottom picture look like regular carp. I would really appreciate the taxonomic name of the problem species. 'Asian carp' introduced into the US number 9 species and after I researched I found none look like those in the pictures in this article. 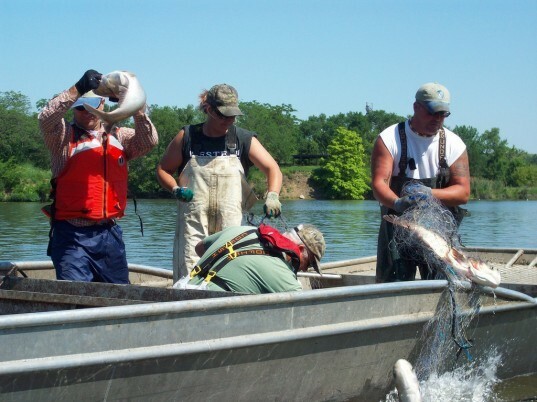 The Asian carp population has exploded in Kentucky. 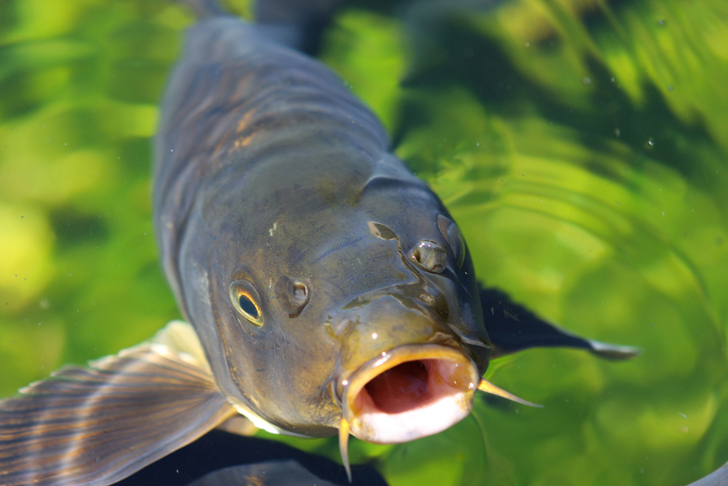 US restaurants have found Asian carp has not been that popular with punters.